At times a Windows 10 user might get an annoying error of WIndows 10 not shutting down or disappearing. After booting this small utility launches all by itself and does not disappear even after trials. The settings of the Cortana and the mic even does not help in solving the error. 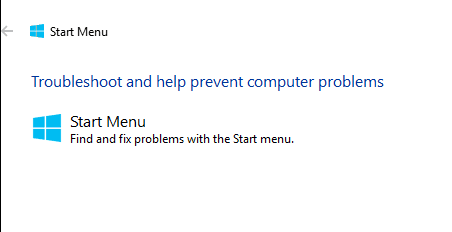 The open option to close the digital assistant is to restart the PC. But restarting the PC always is not a possible and viable solution. This cannot happen always thus there is a possible method to fix the disorder.